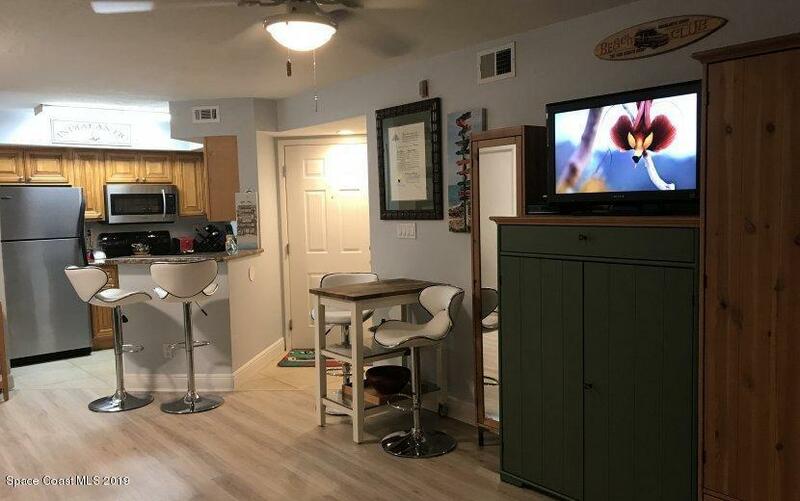 Beautiful two bedroom two bath condo in a lovely Beachside community with a pool, hot tub, workout room, clubhouse and more! 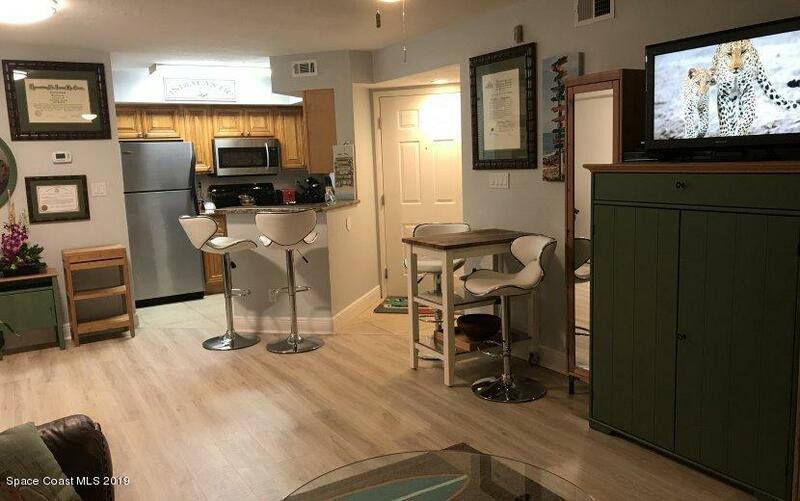 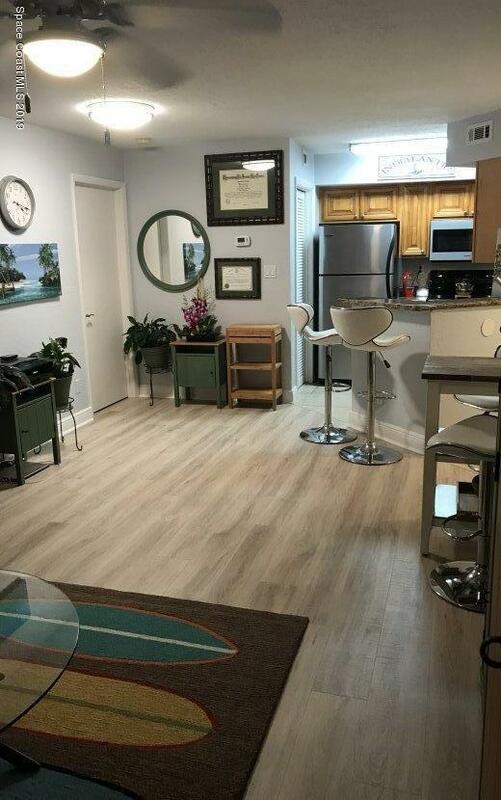 The unit is newly updated with granite countertops throughout, engineered wood flooring, stainless steel appliances, and new appliances within the last year, including microwave, dishwasher, stackable washer dryer, garbage disposal and hurricane rates sliding glass doors. 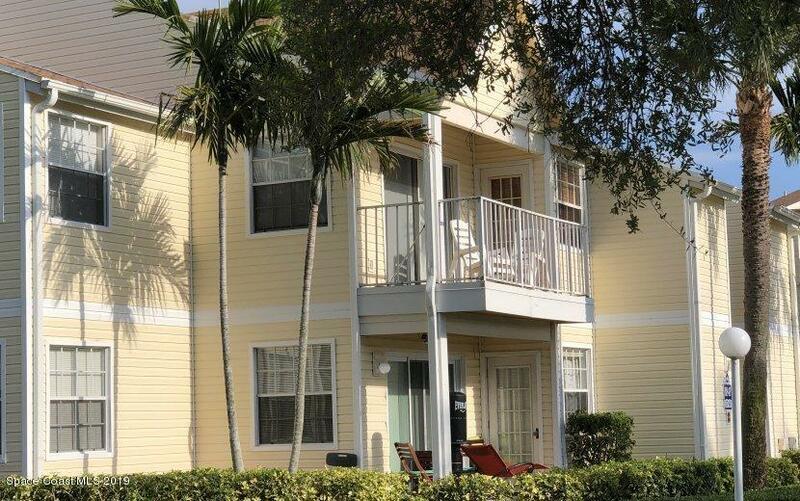 The unit is for sale furnished for a turnkey investment property or empty as desired by buyer.